So I promised myself I would try Grapefruit this week. Well, the verdict is in: It is adequately average. Well, it’s okay. It’s not fabulous to my tongue, but it didn’t make me hurl either, so I guess that makes it okay in my book. The surprising twist is that my kids loved it. I was shocked – – truly – – and the reason I was shocked is because I did not ask them to try it. They had it out and cut up before I even came downstairs in the morning. Hmmmm … maybe this ‘try new things’ is rubbing off on them. Guess where I got the grapefruit from? Nope … not Wal-mart. … not Whole Foods … there was a lady at Church who said that she has a very busy grapefruit tree and it is producing more than she can handle, so she brought lots and lots and lots of grapefruit to Church and was giving them away freely. I definitely took her up on her generosity. Gives new meaning to ‘fruit of the spirit’, huh? I also saw on a Facebook page somewhere, not sure where, the combination of orange slices and grapefruit slices together in a bowl. That combination had not occurred to me before, but it looked interesting enough. SO I tried it that way too. Yes, I like it better mixed with oranges. Duh – should have guessed that I would. 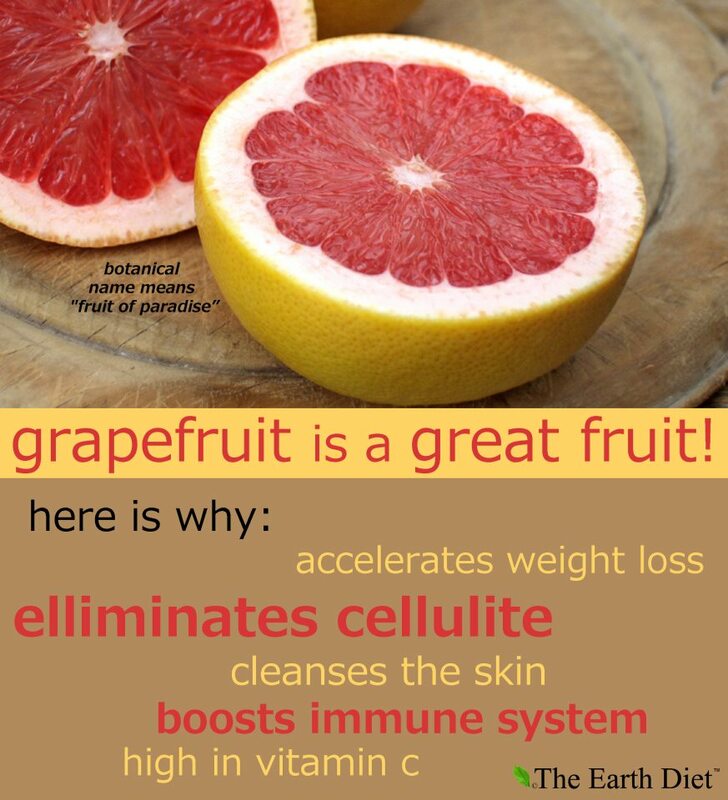 Anyway – Grapefruit is very healthy and definitely something that should be a regular visitor to our kitchens. So if you don’t like it, or have not tried it in a while – I suggest you do so. I promise you’ll likely live through the experience to tell the tale. Note: However; it does interfere with certain medications, not sure which ones, so make sure you are aware of such.